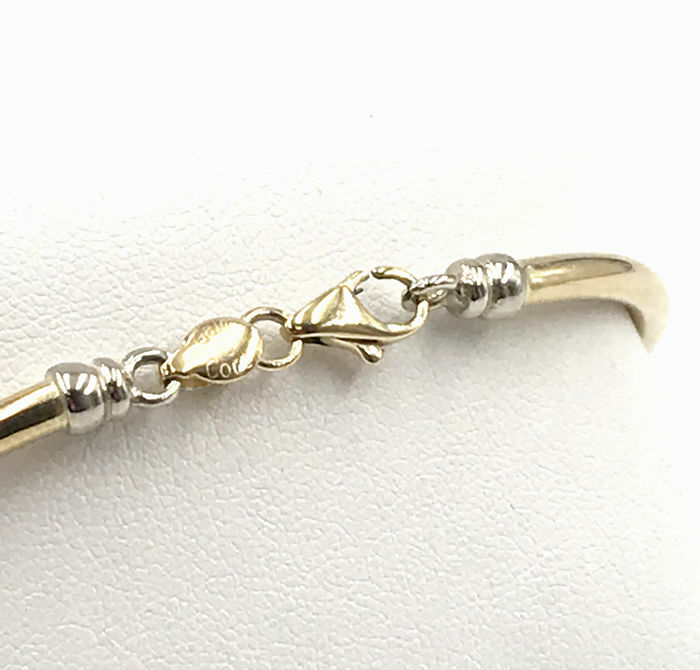 18 kt yellow and white gold. 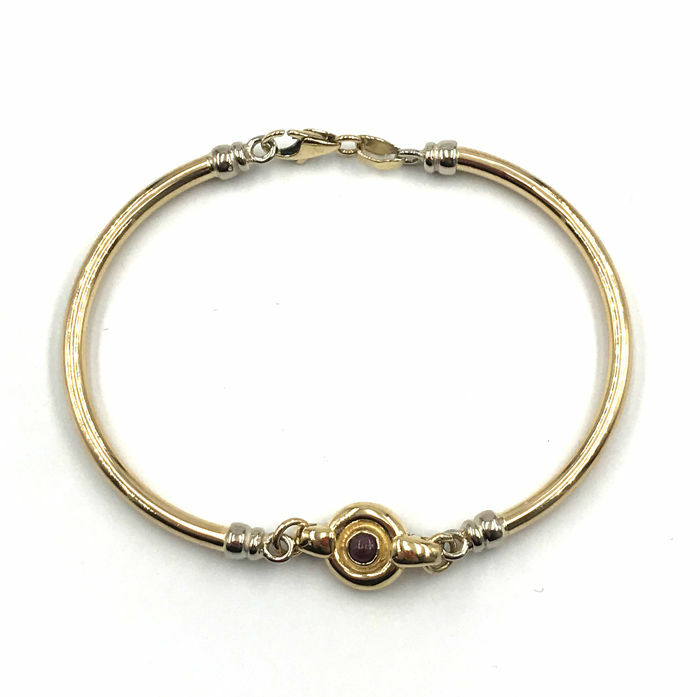 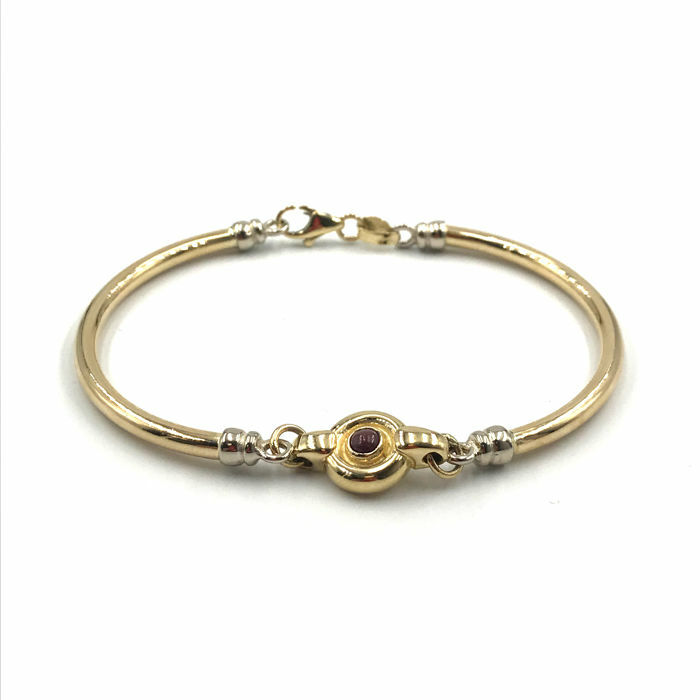 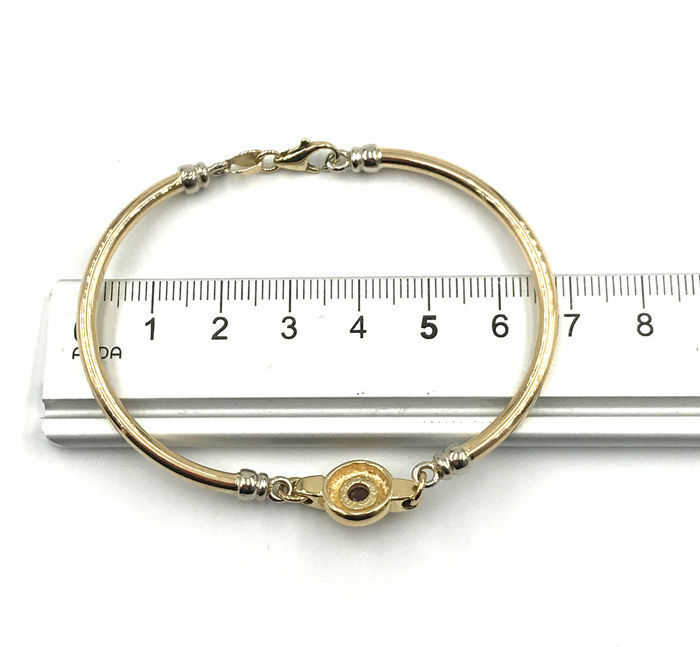 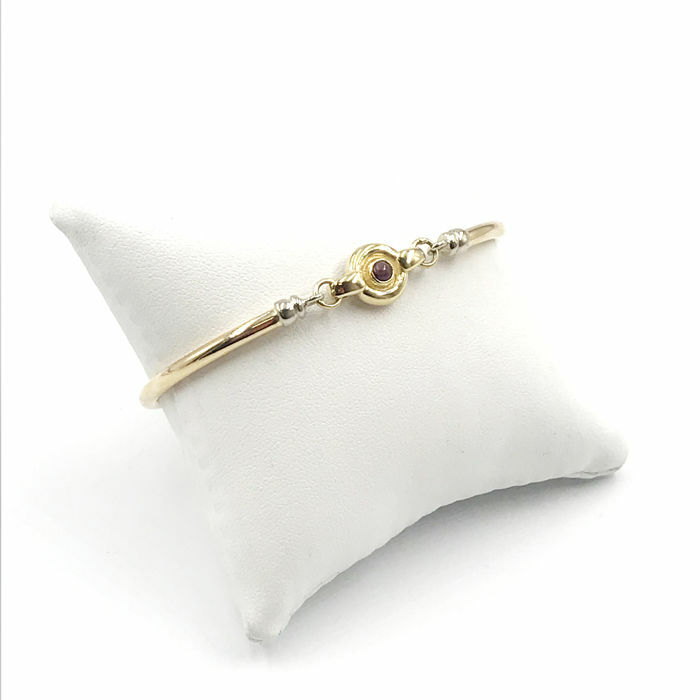 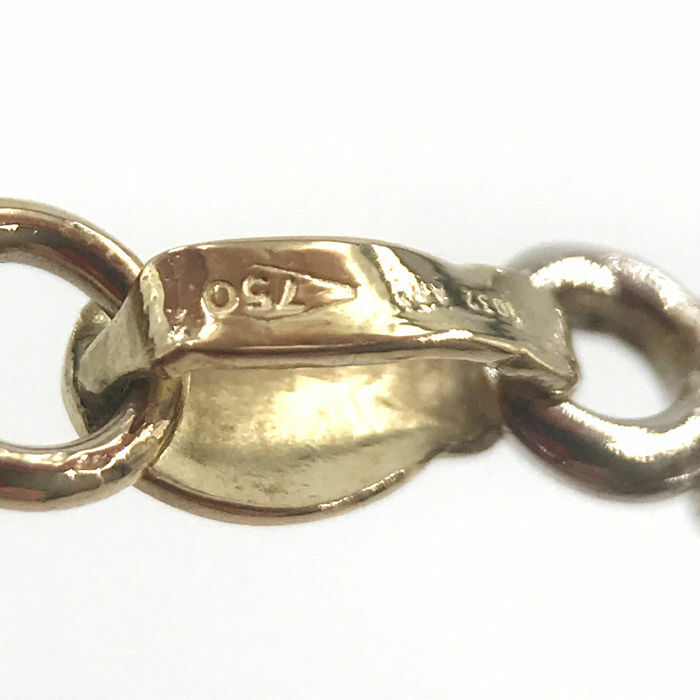 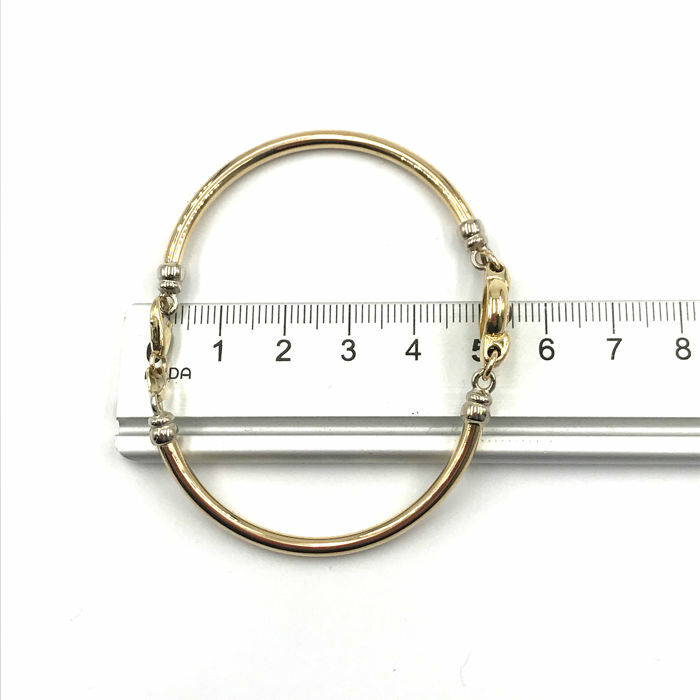 Gold bracelet, rigid model with approx. 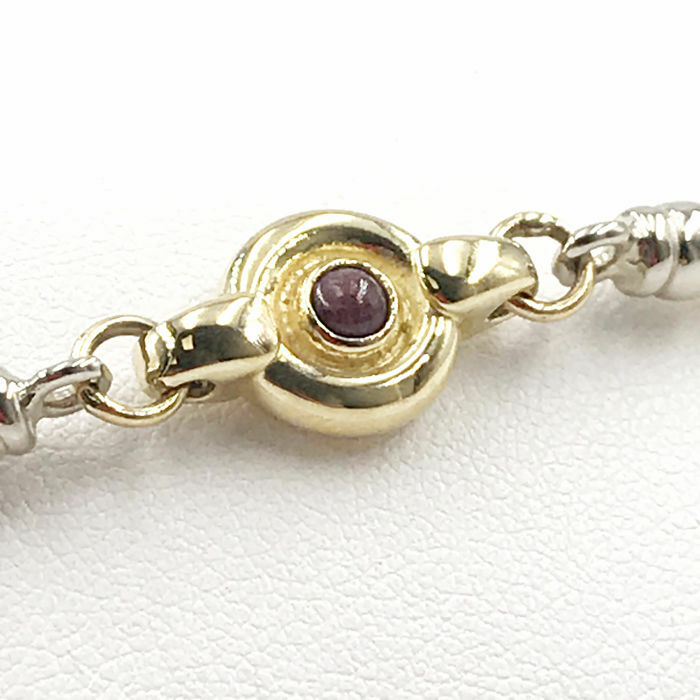 0.40 ct ruby.